Take a look at this guide for more information about starting a team. 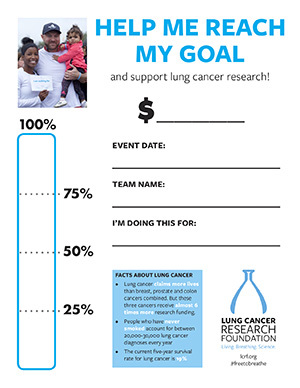 Set your fundraising goals and track your progress towards reaching them. Post at your workplace, church, or other location you frequent. 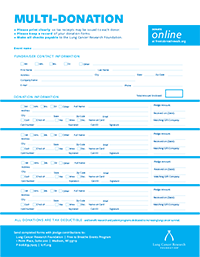 Please use these forms to record all of your cash and check donations. To ensure efficient processing and happy donors, please mail in donations as soon as you receive them. 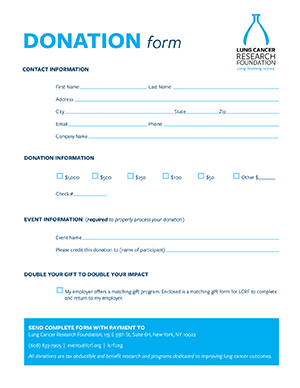 Include a deposit slip when you send in cash and check donations. (Please do not mail cash – instead, write a check to cover the amount.) 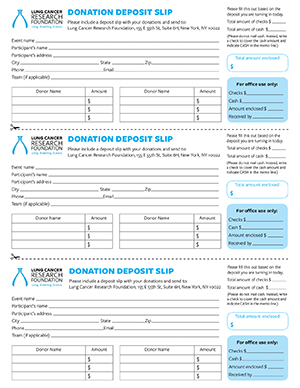 The single donation form is also perfect for sharing with potential donors as it allows them to mail in a donation on their own. 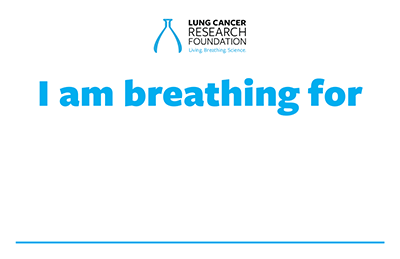 Download, print and personalize signs to hold or pin to your shirt on event day. 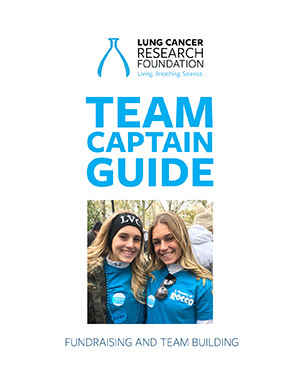 Explore all the fundraising possibilities below to get started! Still have questions? Contact our events team at (608) 828-8852 or events@lcrf.org.